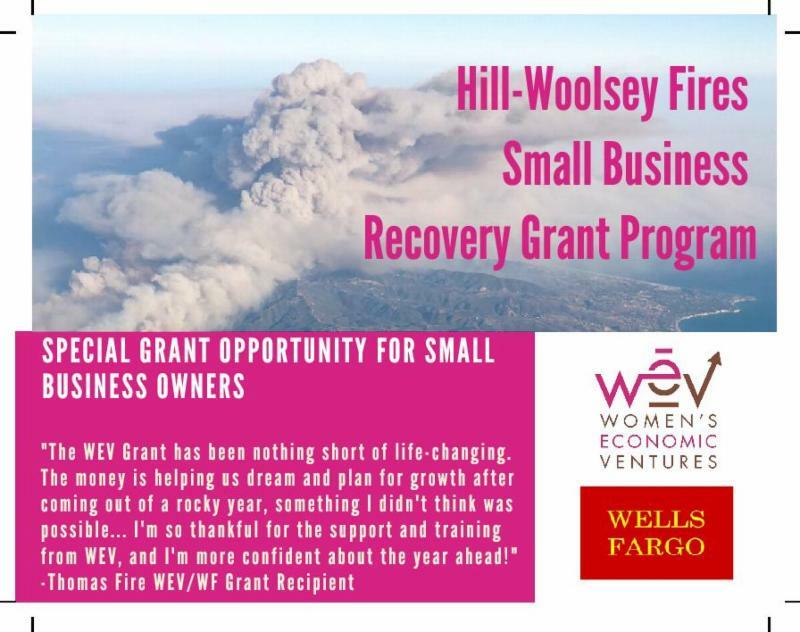 Welcome these new businesses to Thousand Oaks! 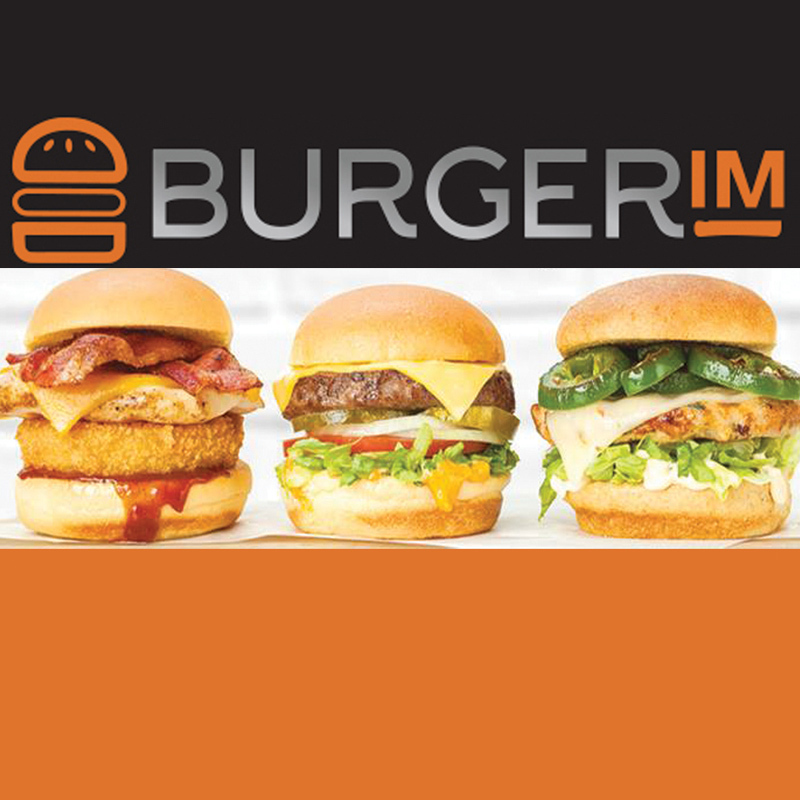 Burgerim Restaurant specializing in mini-burgers, opened at the Oak Terrace, located at 1610 E. Thousand Oaks Boulevard. Choose from 3 buns, 6 sauces, 9 unconventional toppings and 11 patties to create hundreds of possibilities. 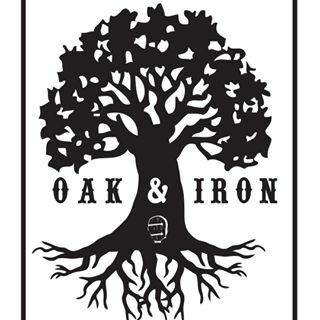 Oak & Iron, a garden-to-glass craft cocktail bar, opened at 2967 E. Thousand Oaks Boulevard. In addition to custom drinks made with locally-sourced ingredients, you will find local flowers embedded in special ice cubes, and a special password will grant you access to the speakeasy in the basement. Sadaf Restaurant, featuring modern Persian cuisine, opened at the space previously occupied by Darband at Heritage Plaza, located at 868 E. Thousand Oaks Boulevard. Lee, Cochran, and Daggett, a CPA firm, relocated to Westlake Plaza Office Park, located at 2815 Townsgate Road. Seven Spice Kitchen, a restaurant featuring fast-casual, authentic Chinese food from the Shanxi province, opened at 2454 W. Hillcrest Drive. 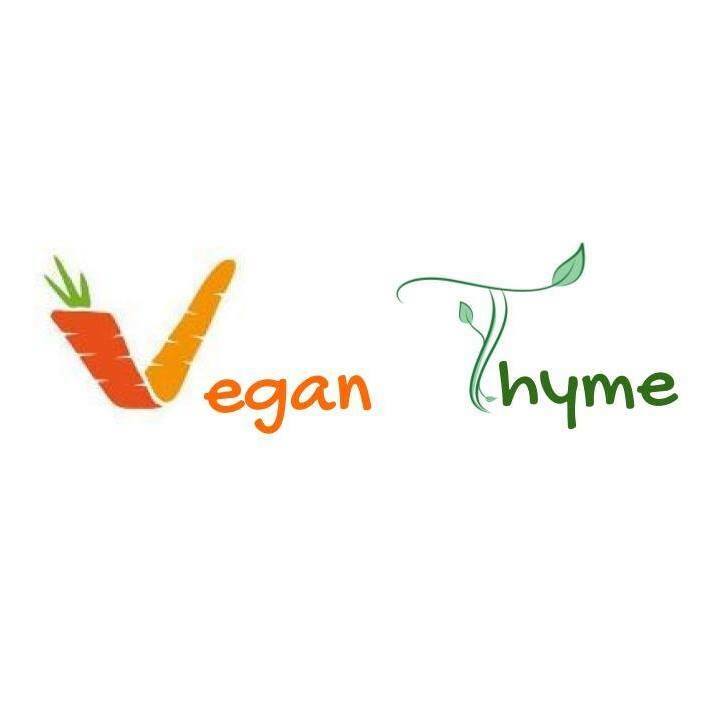 Vegan Thyme Restaurant recently opened at the Park Plaza Shopping Center located at 2205 Michael Drive. The menu includes soy-based versions of traditional dishes with a Thai influence. Williams Lea Tag, a global marketing and communication company, opened a new office located at 112 S. Lakeview Canyon Road. William Lea Tag was founded in 1820 and is headquartered in London. 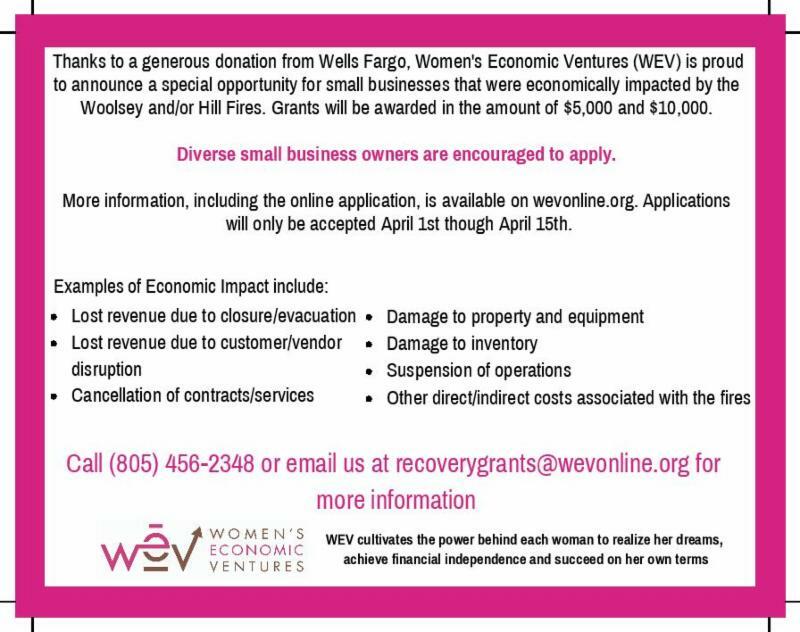 Please note: Businesses impacted bythe Borderline shooting are also eligible to apply for these grants. According to the California Employment Development Department, Thousand Oaks preliminary February 2019 unemployment rate is 3.2% - down from from 3.5% in January 2019. The City has a total of 66,000 in the labor force with 63,900 who are employed. The California Labor Market report revealed that Ventura County's February 2019 unemployment rate of 4.0% was down from a revised 4.4% in January 2019. A total of 1,800 non-farm jobs were added in February 2019; however, 1,100 jobs were lost, for a net gain of 700 jobs. A total of 1,322 new vehicles were sold in February 2019. New vehicles sales decreased by 2.1% from January 2019 and decreased by 12.8% from a year ago. 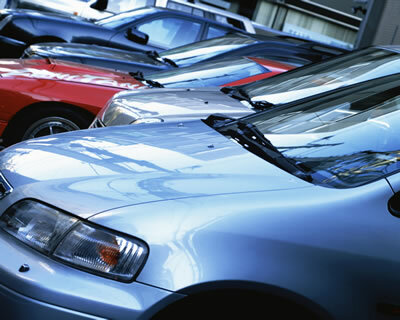 Additionally, 729 pre-owned vehicles were sold. The economic development team is reaching out to our local businesses to schedule a visitation at your business with members of our City Council, the executive team, and economic development so that we can learn more about your business and find out how the City can best support you. Would you like us to visit your business? Drop us a line at Rornelas@toaks.org with "Business Visitation" in the Subject line to schedule your visitation today.